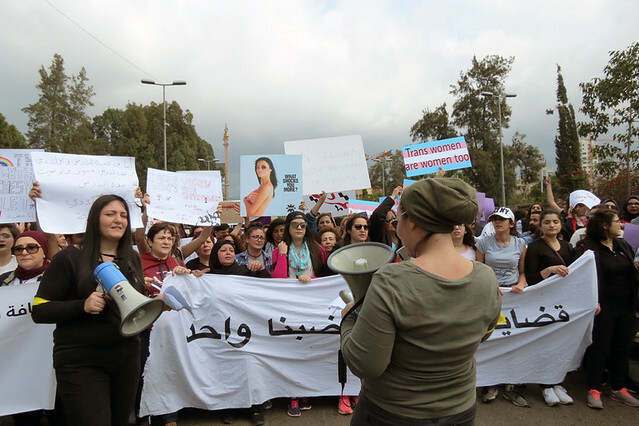 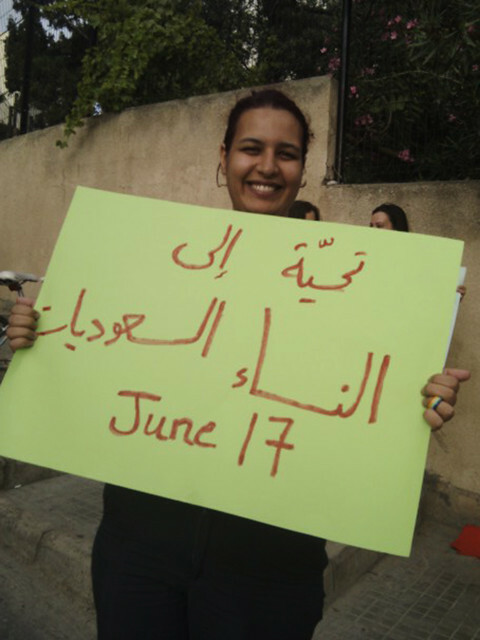 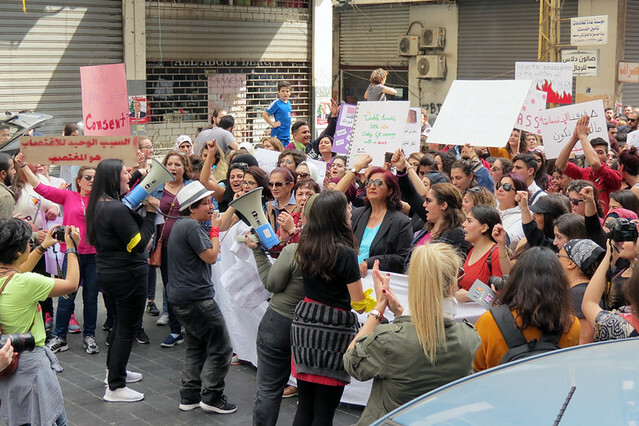 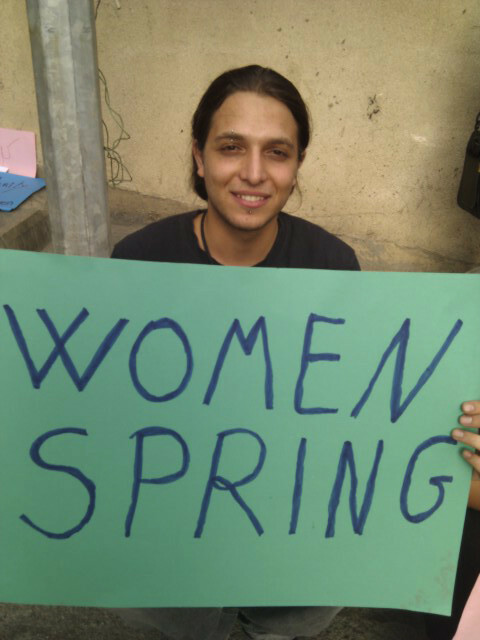 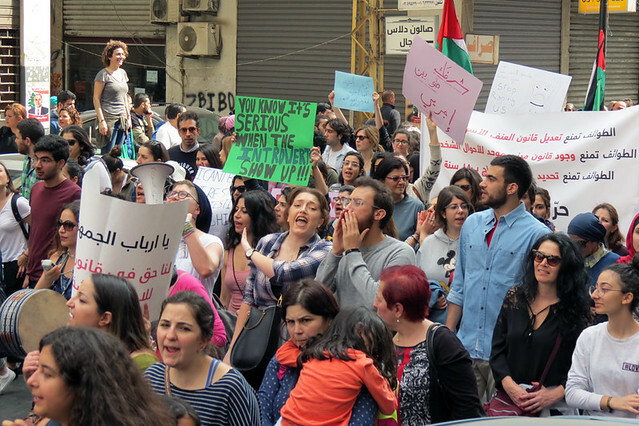 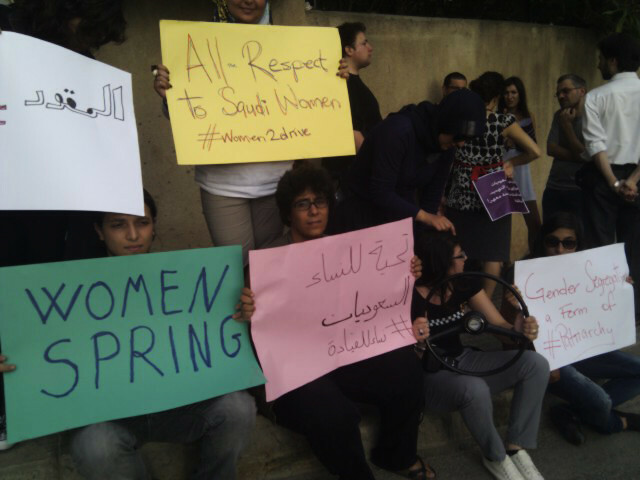 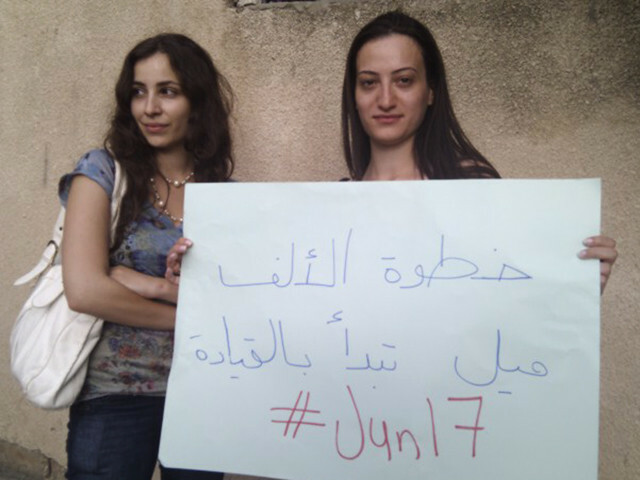 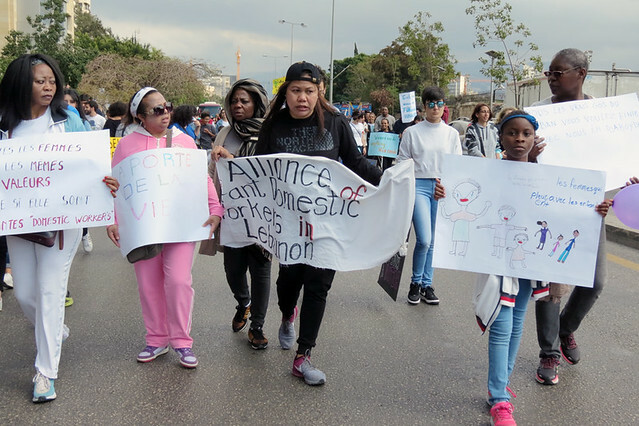 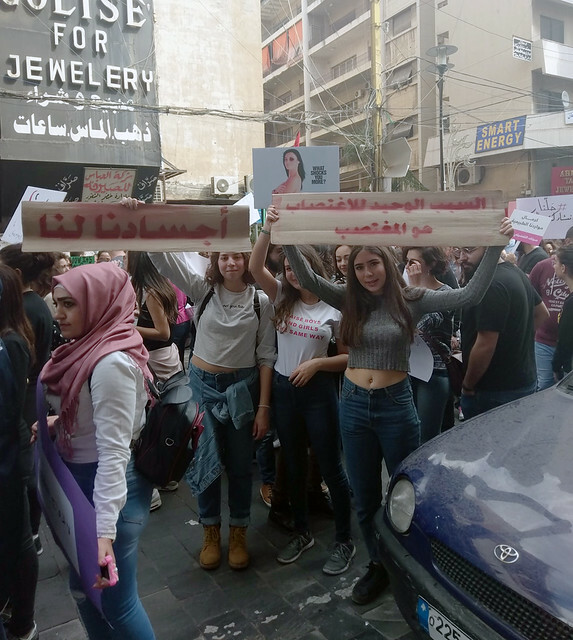 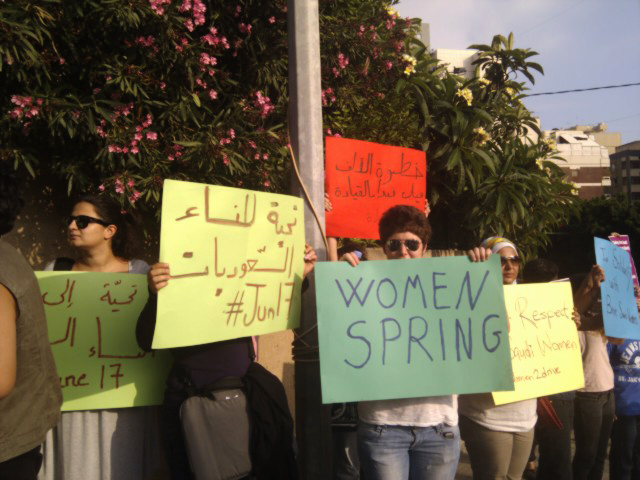 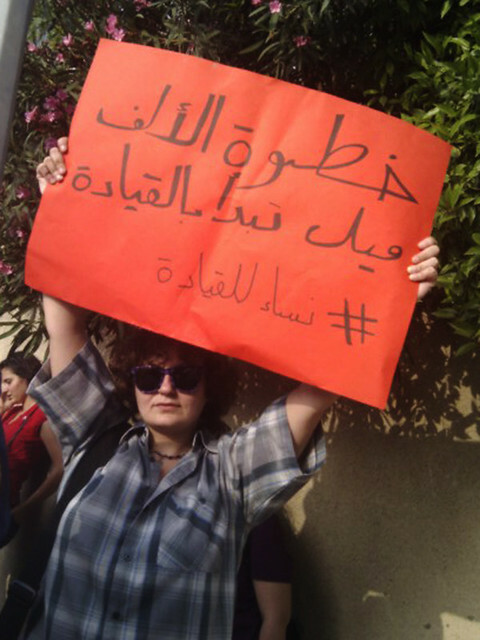 On June 17, 2011, tens of people gathered in front of the Saudi Embassy in Beirut in solidarity with Saudi women who defied the ultra-conservative Kingdom’s rule against women being able to drive, risking arrest and violence. 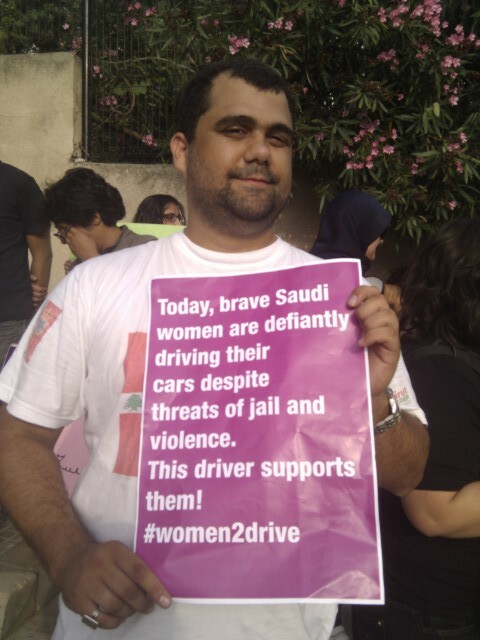 Click here for videos of several Saudi women who braved the roads behind the wheel. 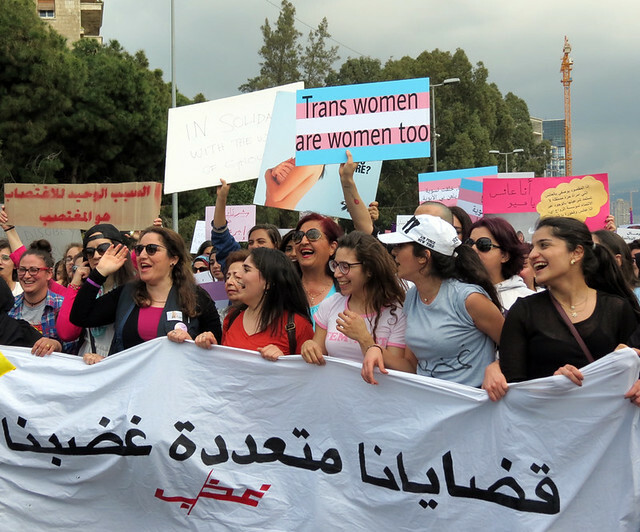 Saudi Arabia is the only country in the world that bans women from driving. 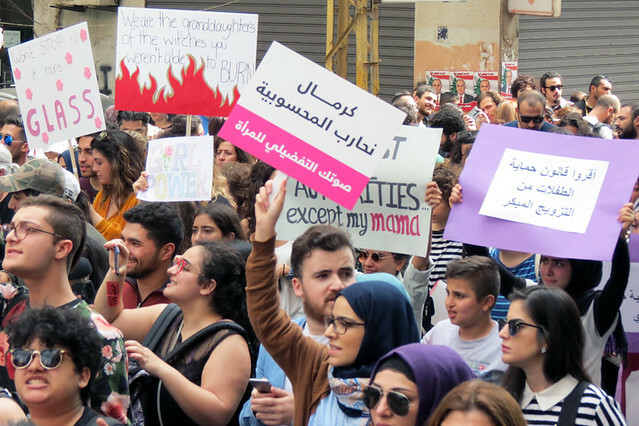 Even though there is no law against women being able to drive in the Kingdom, the interior ministry imposes regulations based on a fatwa, or religious edict, stipulating women should not be permitted to drive. 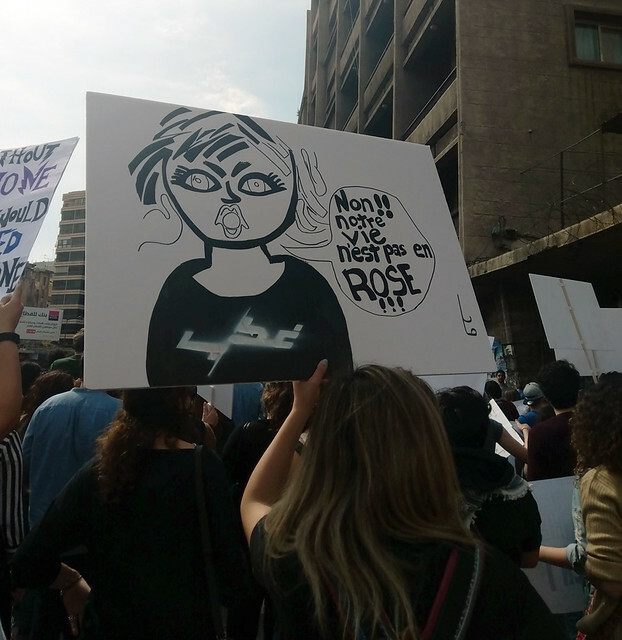 In Saudi society, women are not allowed to make day-to-day decisions without permission from their male guardians, usually a husband, father, brother or even a son. 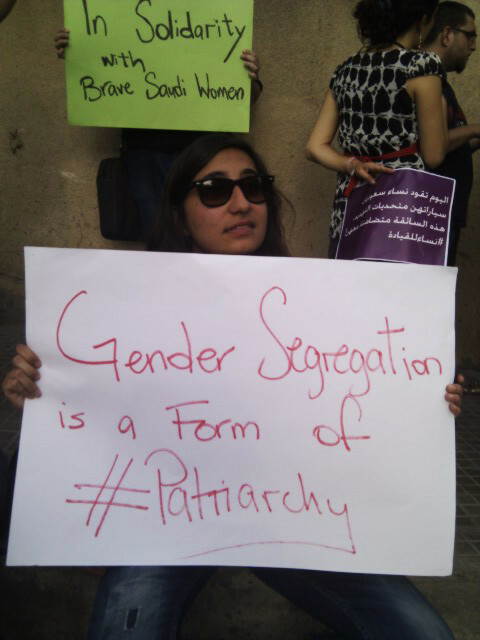 This means they are denied access to work and education without prior male approval, and their freedom of movement is limited. 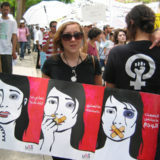 For a great analysis of Saudi Arabia’s continuous gender segregation and the importance of the “Women 2 Drive” campaign, read Farzaneh Milani’s OpEd in The New York Times, published on June 12, 2011: Saudi Arabia’s Freedom Riders. 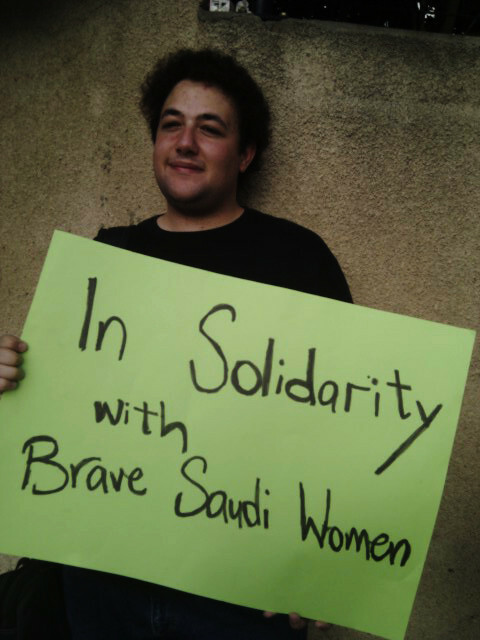 Click here to view the Photo Gallery “Sit-in In Solidarity with Saudi Campaign ‘Women 2 Drive’” on Flickr, or browse through the selected thumbnails below.